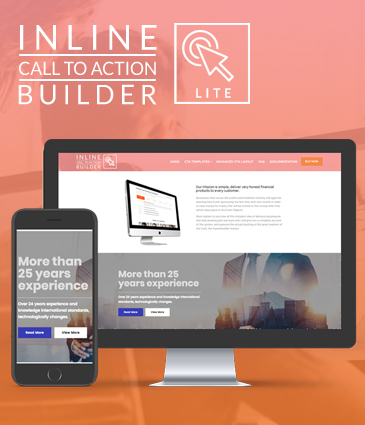 Hey Buddy!, I found this information for you: "Free Call To Action Layer for WordPress – Inline Call To Action Builder Lite". 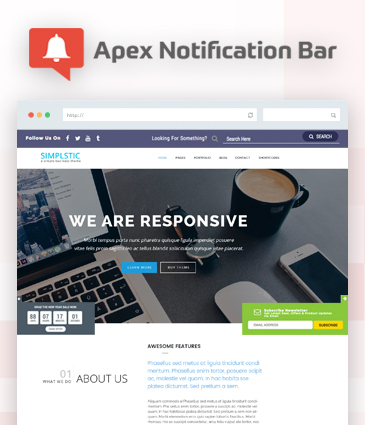 Here is the website link: https://access-keys.com/wordpress-plugins/inline-cta-builder-lite/. Thank you.